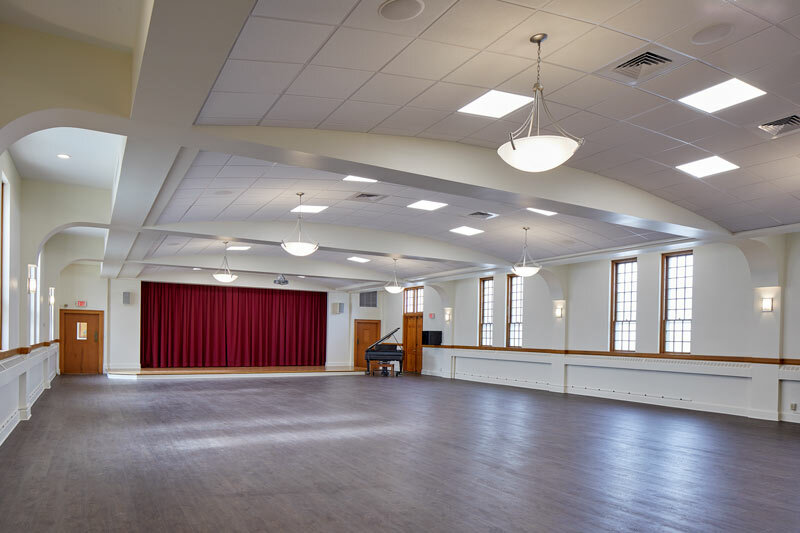 The challenge included updating the lighting and freshening the Sanctuary space, and designing multiple changes in the separate Parish House building. 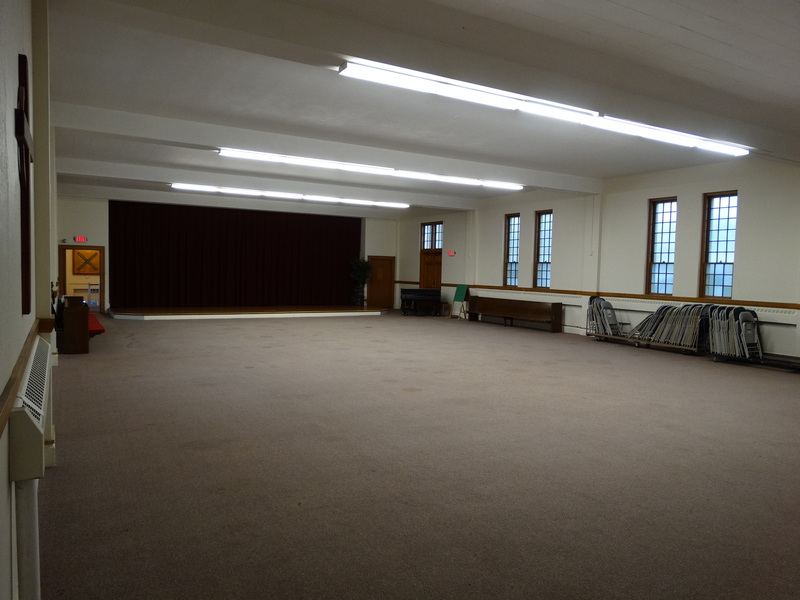 The Parish House renovations included a complete renovation to the Parish Hall, adding air conditioning and updating finishes in order for the space to be more comfortable for church members and more attractive to the local community as an option for use and rental. To support and facilitate increased use of the Parish Hall, upgrades were also made to bathroom accessibility, commercial kitchen and a small secondary kitchen, and staff office spaces.